We have opened our registration period for the 2014-15 academic year and are now accepting payments. We have ordered class-B t-shirts for all registered scouts which will be included in the cost of the dues. This has traditionally been an additional expense. 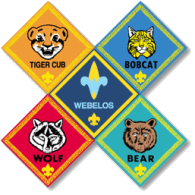 The national BSA program has doubled the rates that we are normally charged to register scouts. As I understand it, this is due to the increased cost for insurance coverage for scouting activities. Checks: Payable to "Pack 99"
Credit Cards: See Tony Gambescia to pay by credit card at any of our upcoming den or pack meetings on 9/26, 10/6, 10/13 or 10/25. 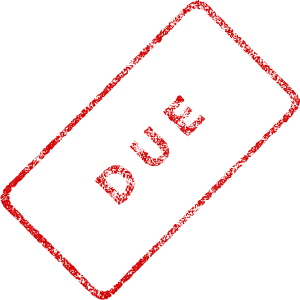 For those families who have scouts in other dens, you may notice that the due date is later than others. Since I'm handling the registrations for the whole pack, we have longer than most of the other dens but I must have our payments collected no later than the night of our October pack meeting.